2011 NASCAR Hall of Fame '11 Class of 2011 / NASCAR diecast, produced with a Flashcoat Color special finish by Action. 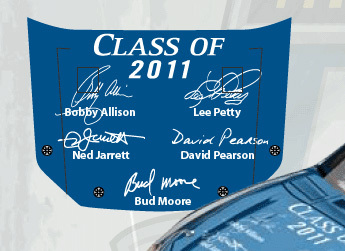 The NASCAR Hall of Fame Class of 2011 diecast car features the second group of NASCAR Hall of Fame inductees on the hood, Bobby Allison, Ned Jarrett, Bud Moore, David Pearson and Lee Petty. 2011 Bud Moore '11 NASCAR Hall of Fame Class of 2011 / NASCAR diecast, produced with a Flashcoat Color special finish by Action. 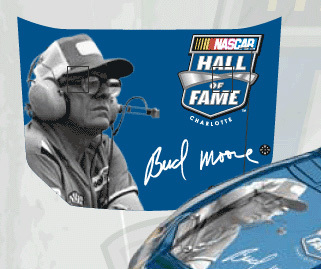 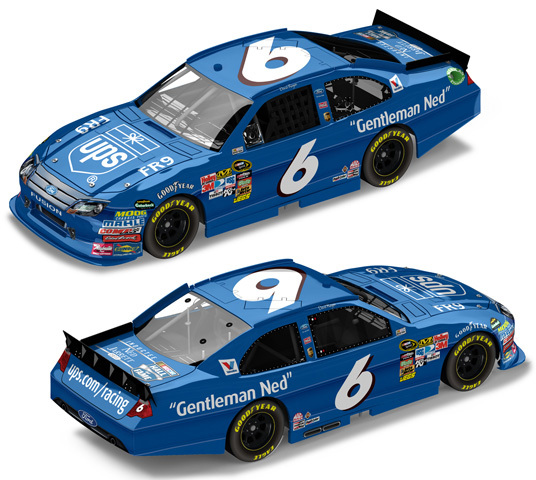 This NASCAR Hall of Fame Class of 2011 diecast car features NASCAR legend, Bud Moore. 2011 David Pearson '11 NASCAR Hall of Fame Class of 2011 / NASCAR diecast, produced with a Flashcoat Color special finish by Action. 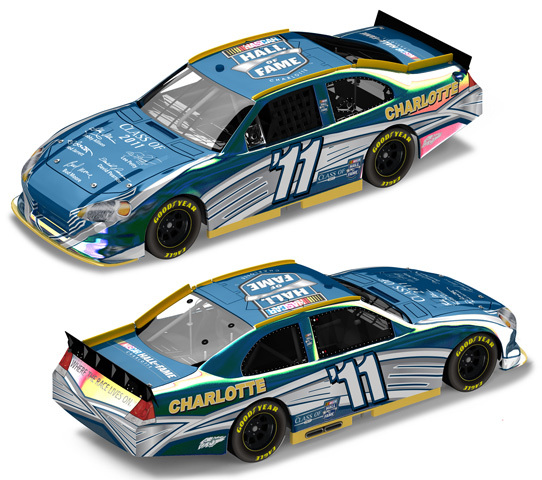 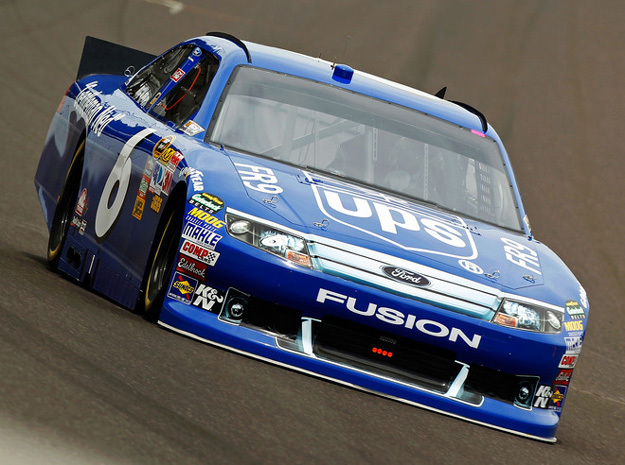 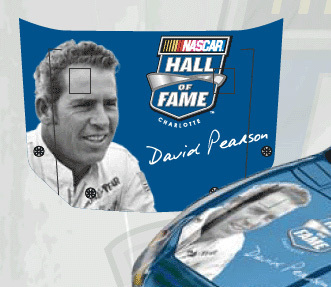 This NASCAR Hall of Fame Class of 2011 diecast car features NASCAR legend, David Pearson. 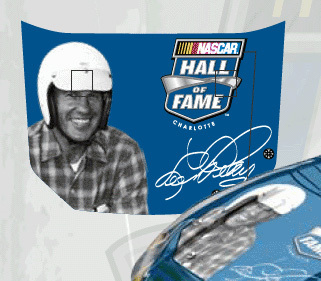 2011 Lee Petty '11 NASCAR Hall of Fame Class of 2011 / NASCAR diecast, produced with a Flashcoat Color special finish by Action. 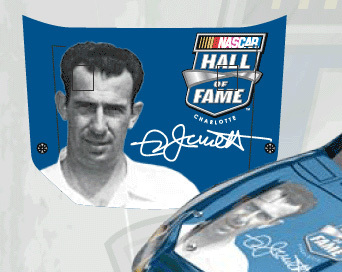 This NASCAR Hall of Fame Class of 2011 diecast car features NASCAR legend, Lee Petty.